Clark-Neal will be replacing Zoe Ball on the Saturday afternoon show. BBC Radio 2 have announced that Rylan Clark-Neal is to be formally installed as a presenter, taking Zoe Ball’s Saturday afternoon slot as she prepares to replace Chris Evans on the weekday breakfast show. It comes soon after former Radio 1 DJ Zoe Ball was officially unveiled as Chris Evans’ replacement on Radio 2’s flagship breakfast show a couple of weeks ago. Evans will be handing over the reins in January next year, announcing back in September that he’ll be returning to Virgin Radio. Clark-Neal recounted the horrible incident in which his collagen injection in his lip burst when he appeared on 'This Morning' back in 2012. 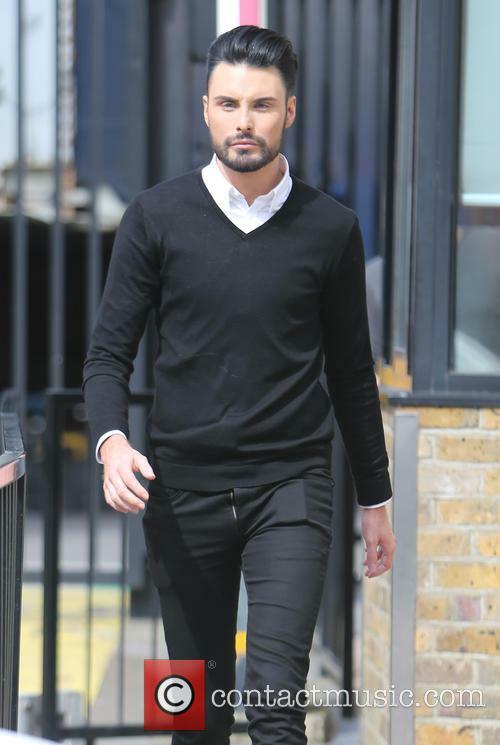 Rylan Clark-Neal has recalled the rather gross incident in which he laughed so hard that his lip filler burst while he was being interviewed live on TV several years ago. The TV star was interviewed on ‘This Morning’ back in 2012, shortly after having been voted off ‘The X Factor’, when the horrifying incident happened and Clark-Neal was left with collagen “dribbling out” the side of his mouth and “half his lip spread across the floor”. Can Rylan Clark win Celebrity Masterchef? 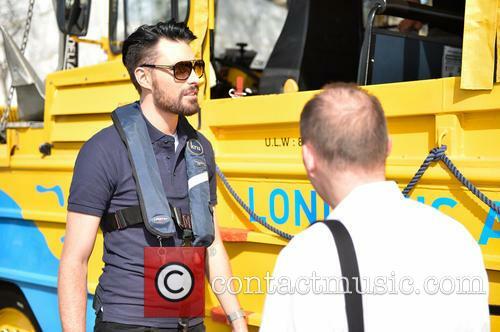 Former X-Factor contestant Rylan Clark is to test his culinary skills on the tenth edition of Celebrity Masterchef. He'll be looking to impress returning judges John Torode and Gregg Wallace to follow in the footsteps of previous winners Sophie Thompson, Ade Edmondson, Lisa Faulkner and Matt Dawson. Clark is just one of the famous faces on this year's show and he'll be joined by 80's pop icon Chesney Hawkes, Girls Aloud star Sarah Harding, former Strictly judge Arlene Phillips, Pussycat Doll Kimberley Wyatt, former soap star Sheree Murphy, Tom Parker from The Wanted, TV presenter Sam Nixon and the paralympian Danny Crates. We've all heard of a sore loser, but after Celebrity Big Brother winner Rylan Clarke spoke to The Sun today (Jan 26) following his victory, it looked as though most people were in unanimous support of what he had to say, particularly when he began ranting about everyone's favourite couple to hate, Spiedi. Clarke was quick to criticise his fellow former housemates Spencer Pratt and Heidi Montag, who looked for a while like being the front runners to win the show despite their odious behaviour throughout the show's run. The X Factor reject told the paper: “I've never met two people that made me feel so uncomfortable being around them in my life,” adding that he, like many others, believes that the pair were playing a game to turn the rest of the housemates against each other to take the title. "At the end of the day Speidi played a game. They've taken the crown from Nasty Nick," the reality TV veteran said, adding, “I did think they were genuinely gutted that they didn't win. Part of me does think that they are made up for me. But f*** 'em, I won in the end." So, the newest series of the show that managed to die a hard death only to be sadly revived like a second Frankenstein's monster, rehashed from the original - more nuts and bolts and scars than can be counted, and probably scarier - has returned. That's right, Celebrity Big Brother is back with a new cohort of desperate celebrities whose own careers have failed and are willing to do anything to regain the spotlight, or a spot of extra cash. It's here. It's finally here. Big Brother 2013 airs tonight (January 3, 2012) on Channel 5 from 9pm. A two-hour launch show presented by Brian Dowling will introduce this year's contestants, which have been kept safely under wraps for weeks. In one of this year's televisual lowlights, the has-beens and nobodies will love each other for a bit, then hate each other for a bit. Someone will probably say, "She's totally different from her on-screen character," and Rylan from The X Factor will end up winning. If the tabloids are to be believed, Hollywood actress Lindsay Lohan could be among those entering the famous house, as will Page 3 girl Lacey Banghard, from Neighbours actor Ryan Moloney, Eastenders star Gillian Taylforth and Heartbeat's Tricia Penrose. No? Us neither. Any kind of 'reality' television gets the rumour mill going, as we all realise that 'real life' is so much more interesting than fiction. But when it includes celebrities, it's even more exciting. The Celebrity Big Brother rumour mill has been churning away ferociously over the past couple of days, particularly because three people that have already been tipped as entering the house have landed in London... with no particular other reason to be in Blighty. Heidi Montag and her husband Spencer Pratt touched down at Heathrow with five enormous bags and one suitcase. While The Mirror think those bags may be a sign that they're not heading into the famed house- contestants can only take one bag in- they may in fact be planning to stay a little longer than the show itself... "or there's going to one almighty pre-launch hissy fit between Spencer and a CBB producer" as the paper noted. Lindsay Lohan also arrived in London over the weekend amid similar speculation, but her appearance could merely be continuation of her following Max George from The Wanted around. He's on the way to New York today, however, to perform at a New Year's Eve event- which she must have known about. Lindsay is also due in court in the US on January 15th and with the show beginning on January third and going on for much longer than just two weeks, it looks unlikely that she'll be participating. 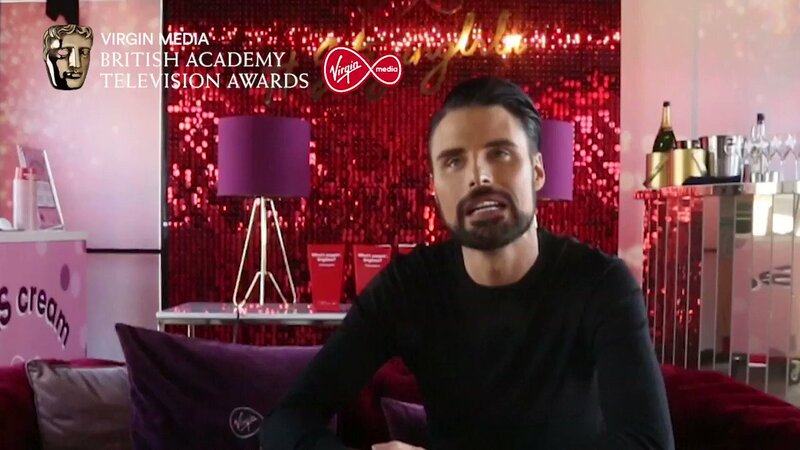 Rylan Clark has confirmed what we all kind of knew to be true. His feud with Gary Barlow is all for the show and when the cameras stop rolling, Barlow is “lovely” to him. The immaculately-facial-haired wannabe pop star is doing a pretty good job of deconstructing the fragile mythology surrounding X Factor and all of the drama that supposedly goes on between the judges and the contestants and talking to ITN News, he’s rubber-stamped our suspicions about Barlow’s apparent disdain for the weak-voiced one. 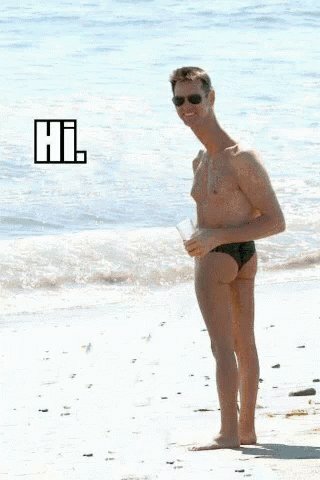 When asked if Gary Barlow picks on any of the contestants, Rylan said “Barlow’s fine… I love Gary, I think Gary’s lovely… do you know what, tensions get so high in that studio, honestly, it’s like, every judge for their act… it’s banter-Barlow off-stage.” Still, whether it’s genuine or not, those snarky comments between Gary and Rylan are probably still the most entertaining part of the programmes, so far. Rylan was speaking to ITN at the launch of Kim and Kourtney Kardashian’s new fashion range for Dorothy Perkins, which was unveiled at London’s Aqua nightclub last night (November 8, 2012). The X Factor finalists were all on hand to support reality TV stars Kim and Kourtney and The Daily Mail have shown all of them posing for photos with the two glamorous sisters. Liverpudlian cheeseball Christopher Malone even managed not to break down and cry at the enormity of the situation. Well done Chris!